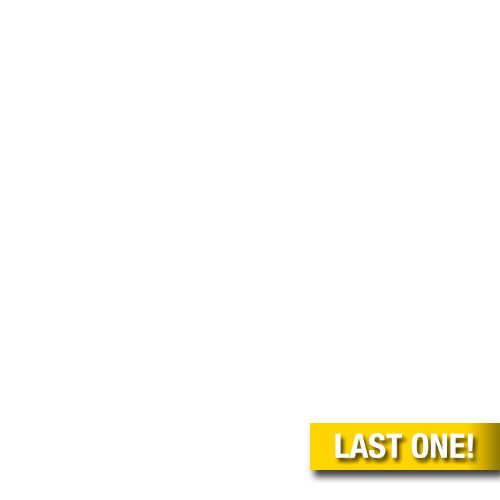 Ryan Newman will be on the hunt for a Monster Energy NASCAR® Cup Series™ championship title when he takes thewheel of the No. 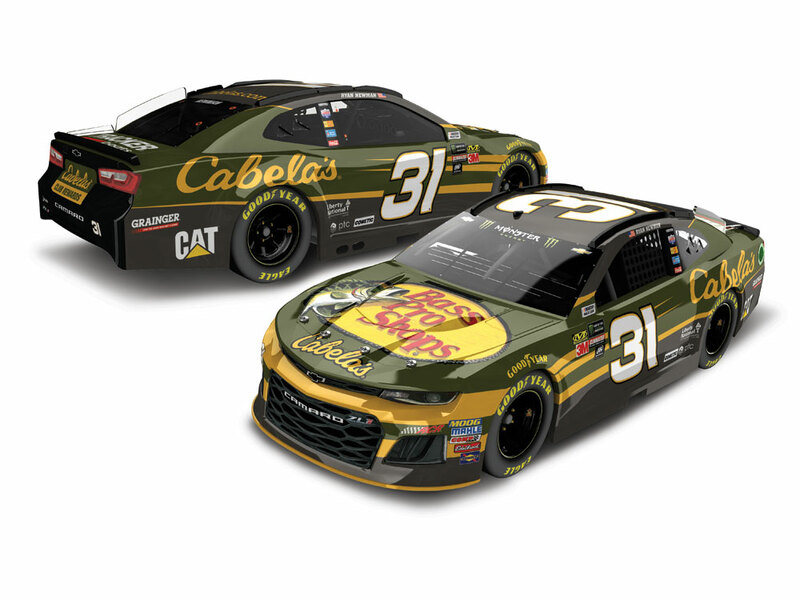 31 Bass Pro Shops/Cabela’s Chevrolet Camaro ZL1 in 2018.Richard Childress Racing is expanding their partnership with North America’s premier outdoor retailer andconservation company, Bass Pro Shops, and newly acquired Cabela’s. 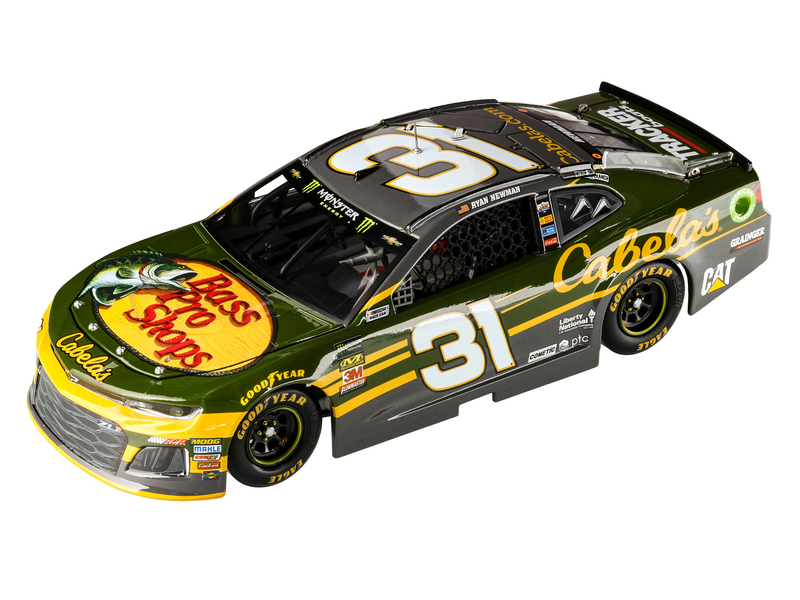 Bass Pro Shops and Cabela’s will serve asprimary sponsors for the 60th running of the Daytona 500 on February 18, 2018 adorning Newman’s No. 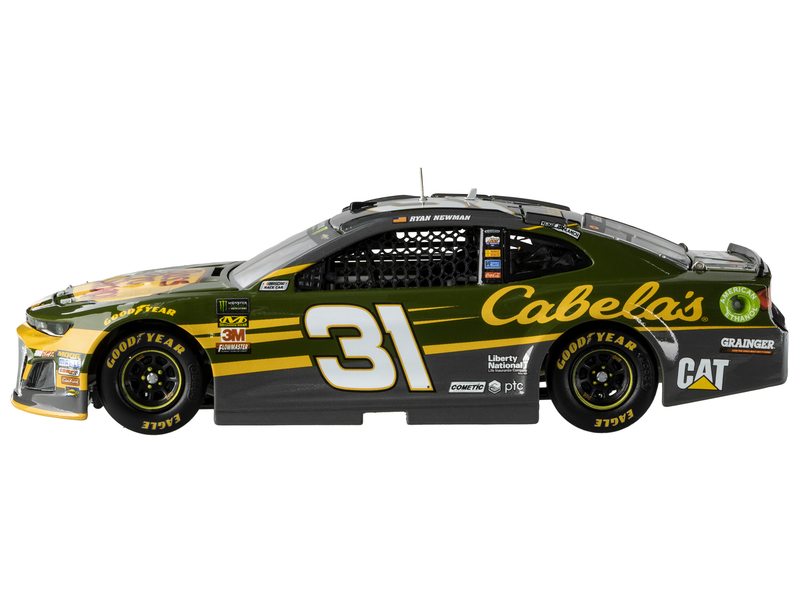 31 Chevroletalong with several other select races throughout the 2018 season.Now Newman’s fans can order the die-cast replica of this exciting new ride. Each 1:24-scale die-cast is being producedon Lionel Racing’s all-new 2018 Chevrolet Camaro tool and is available in two trim levels.Lionel Racing has reconfigured its 1:24-scale Action Racing Collectables (ARC) tool to be a lower-priced hood-openversion. 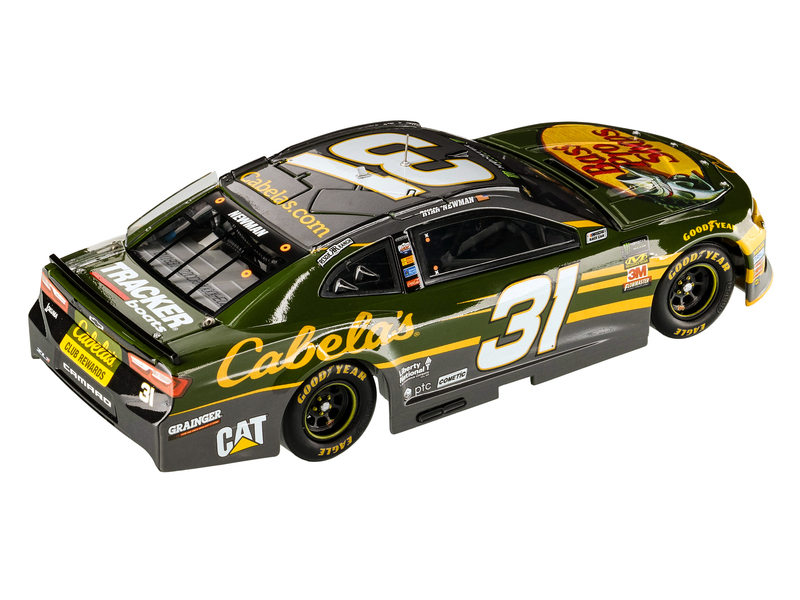 Plus, for the first time, the company is making a brand-new 1:24-scale ELITE die-cast available to allcustomers. The car is also available to order in a 1:24 ARC Color Chrome finish and in 1:64-scale.